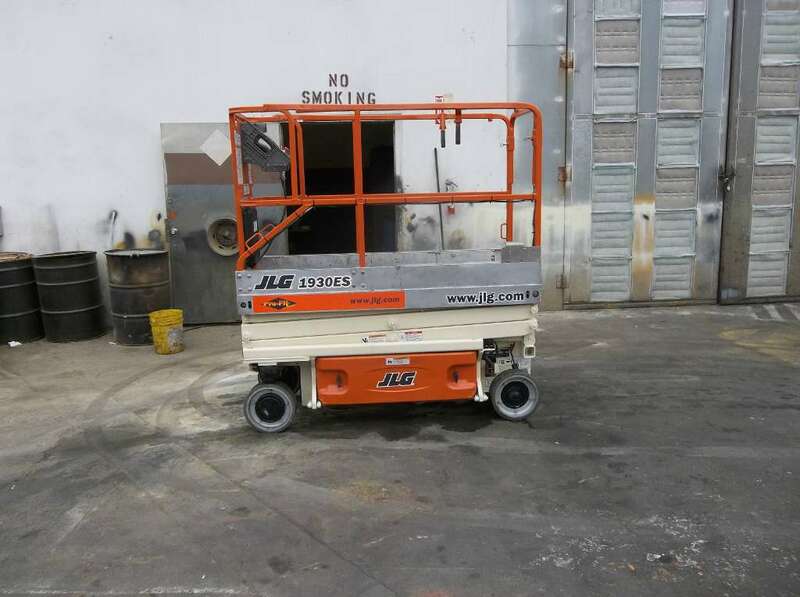 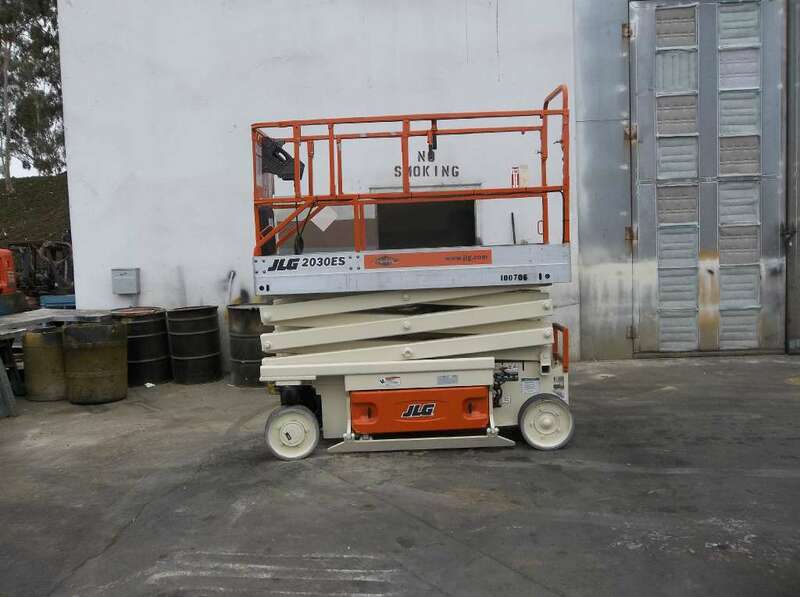 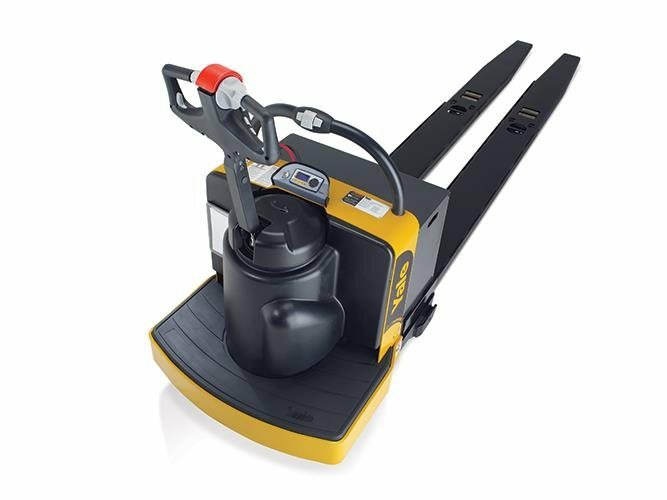 Purchasing a new piece of material handling equipment is a major investment for virtually any company, regardless of the economic or business conditions. 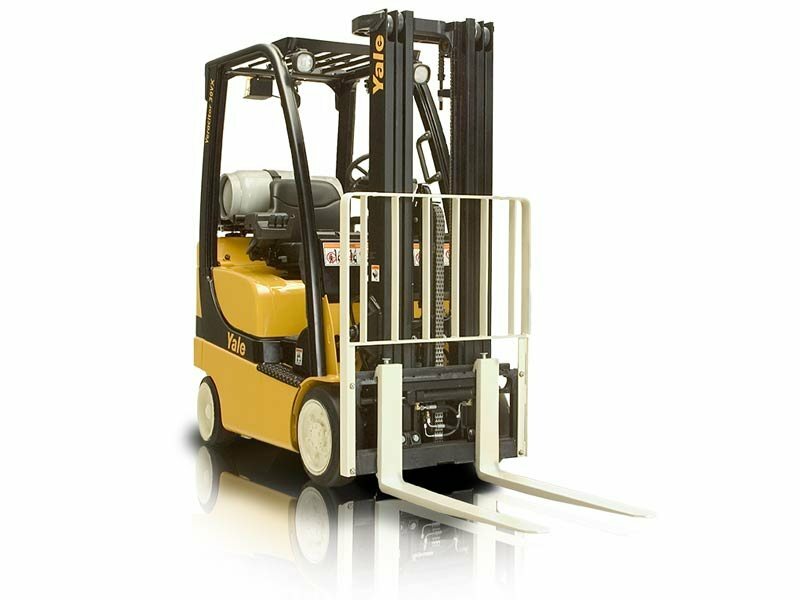 But when times are tough, buying new equipment like forklifts is a luxury many businesses simply cannot afford. 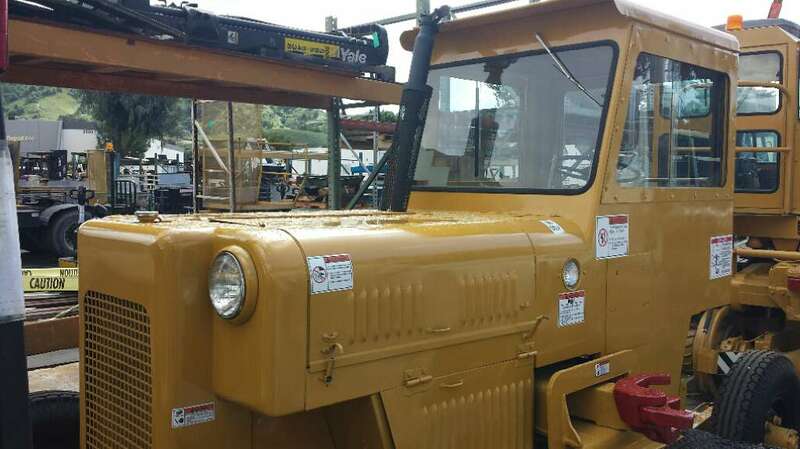 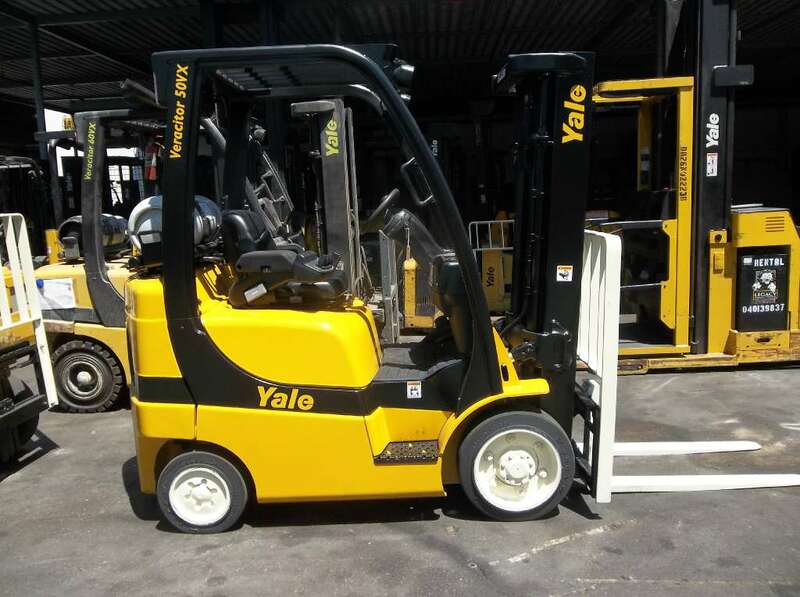 And it’s possible you might not need an additional forklift on a permanent basis, but you still might need access to a reliable forklift quickly to meet the material or product-moving demands of a special project. 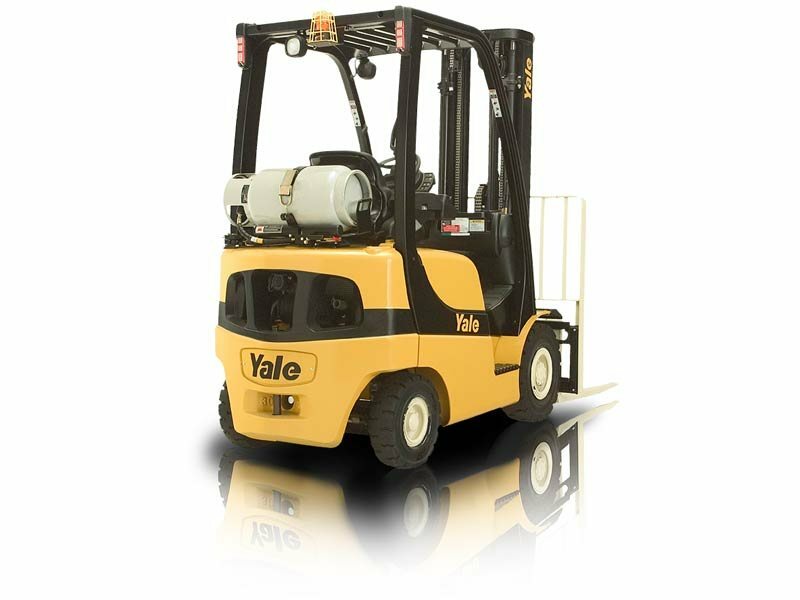 At Yale Chase, we understand a business’s forklift needs may only be temporary or budget constraints can make buying a new forklift impractical. 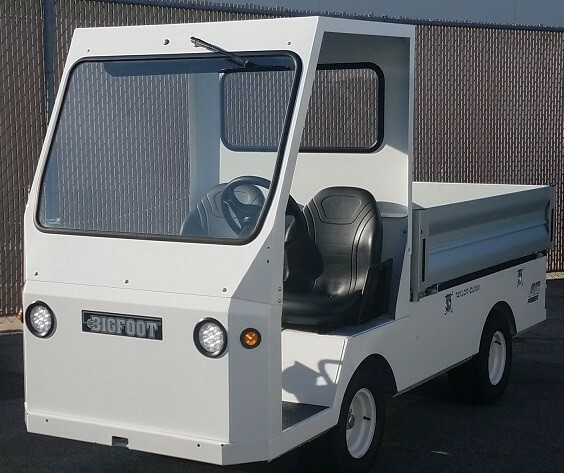 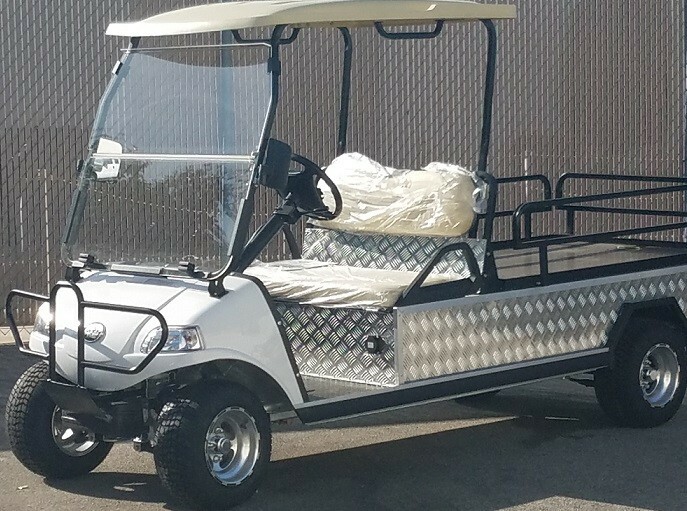 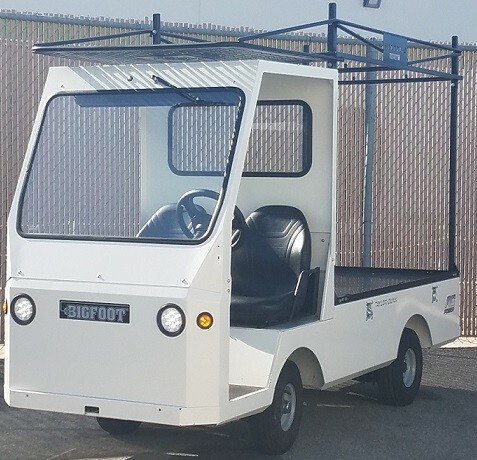 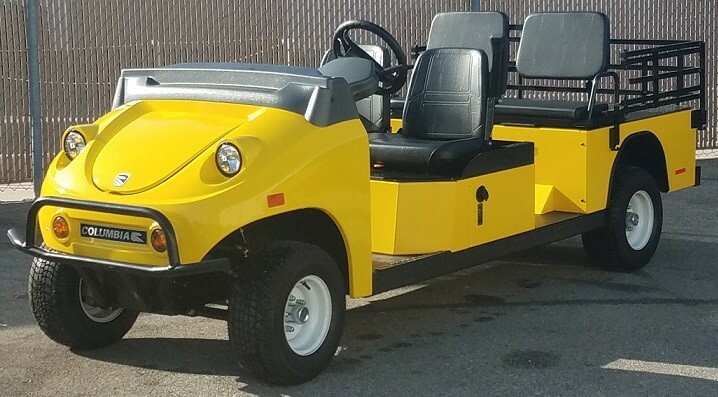 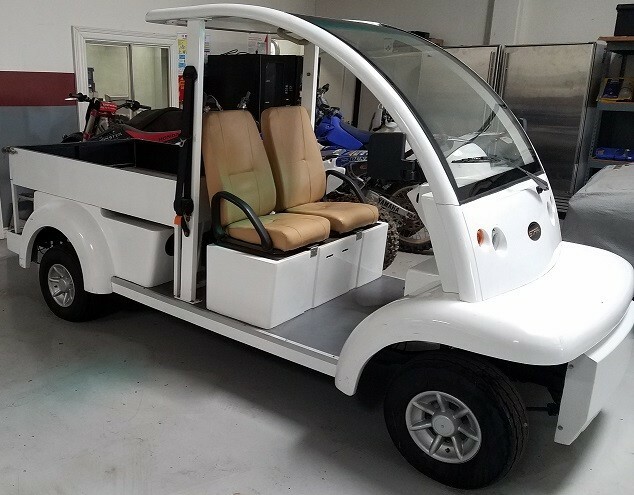 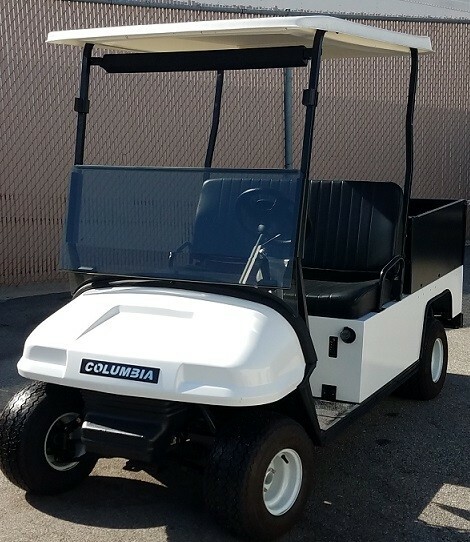 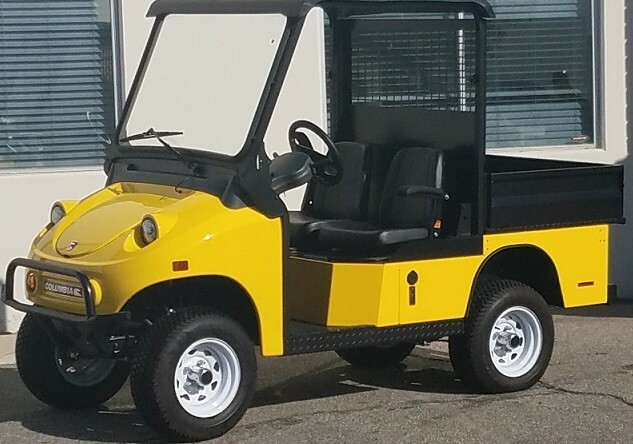 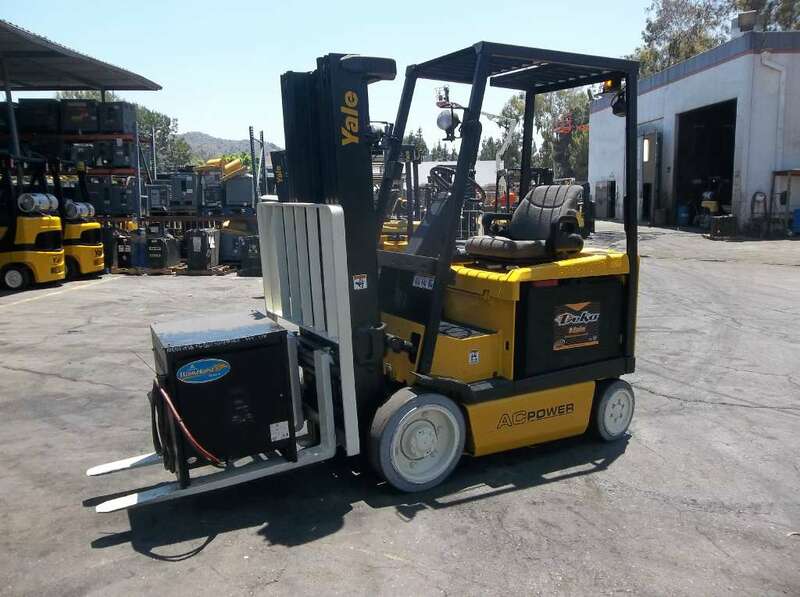 That’s why we offer forklift rentals throughout the Southern California region, including cities such as Anaheim, Long Beach, Los Angeles, San Bernardino, Riverside and San Diego, CA. 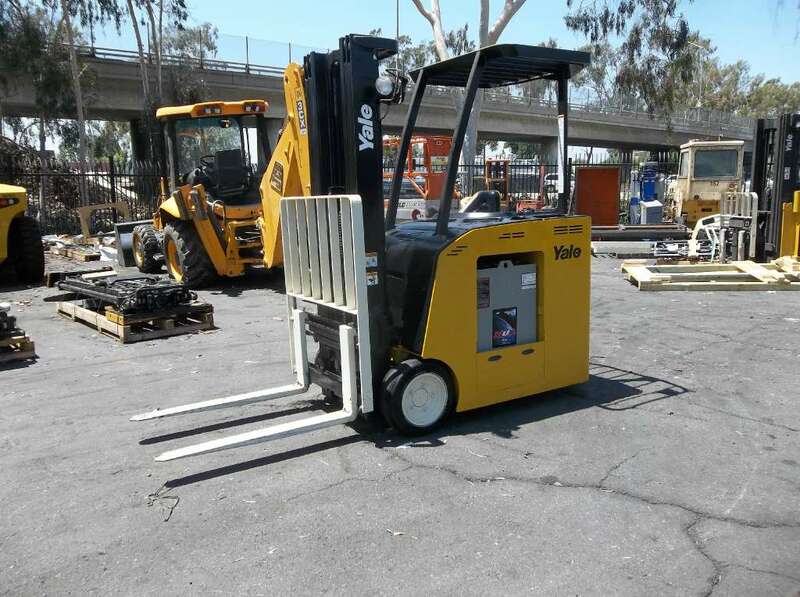 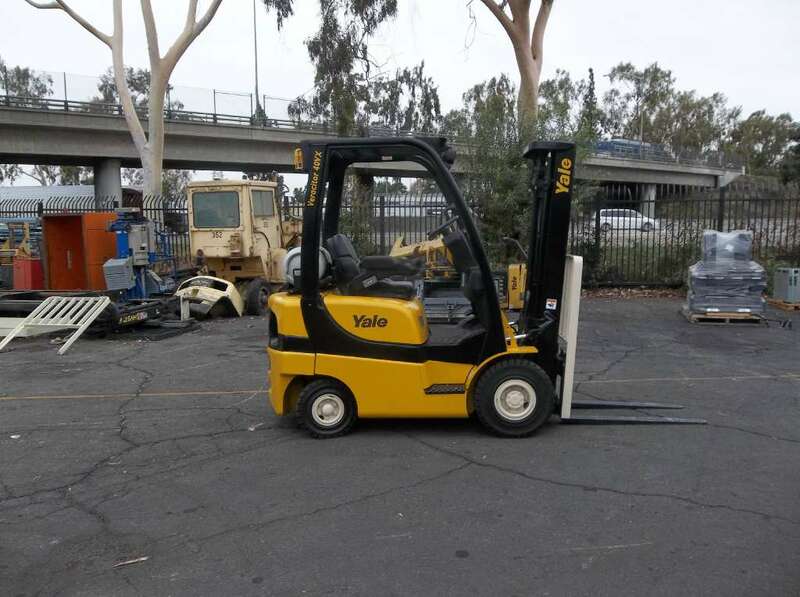 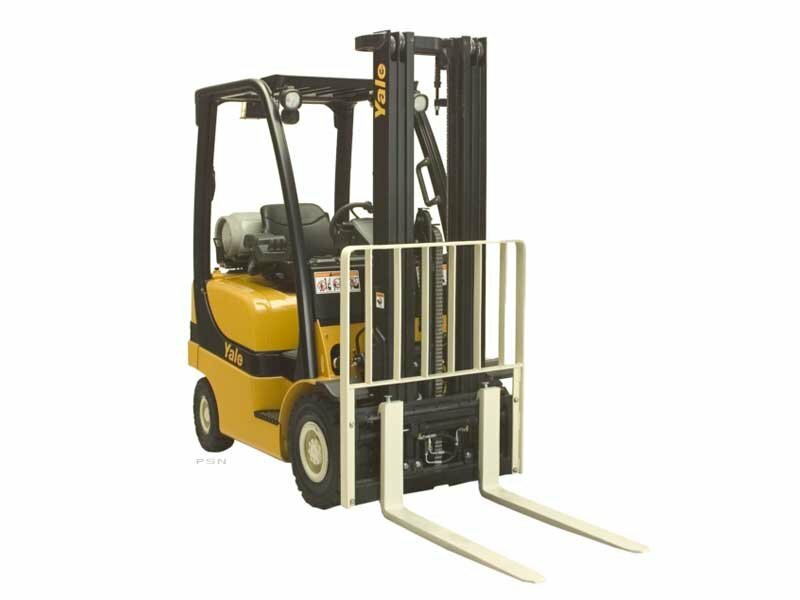 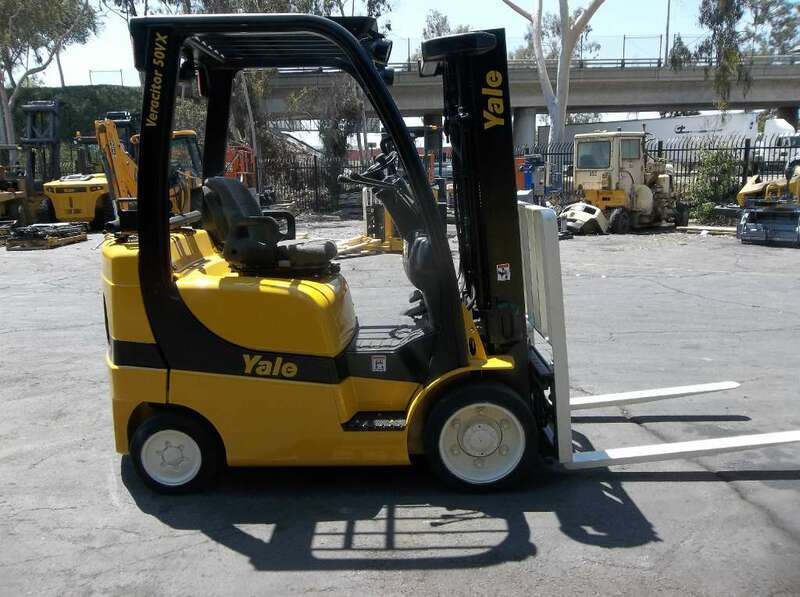 You can count on Yale Chase for all your California forklift rental needs. 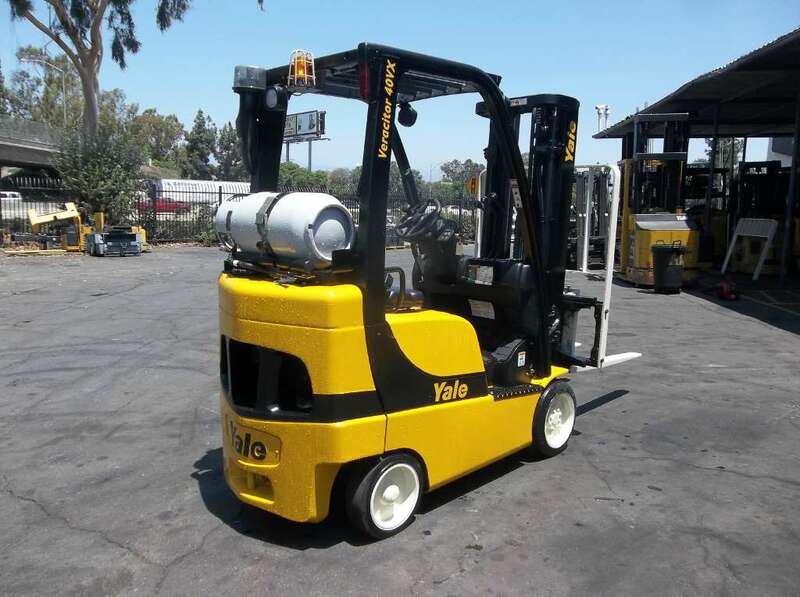 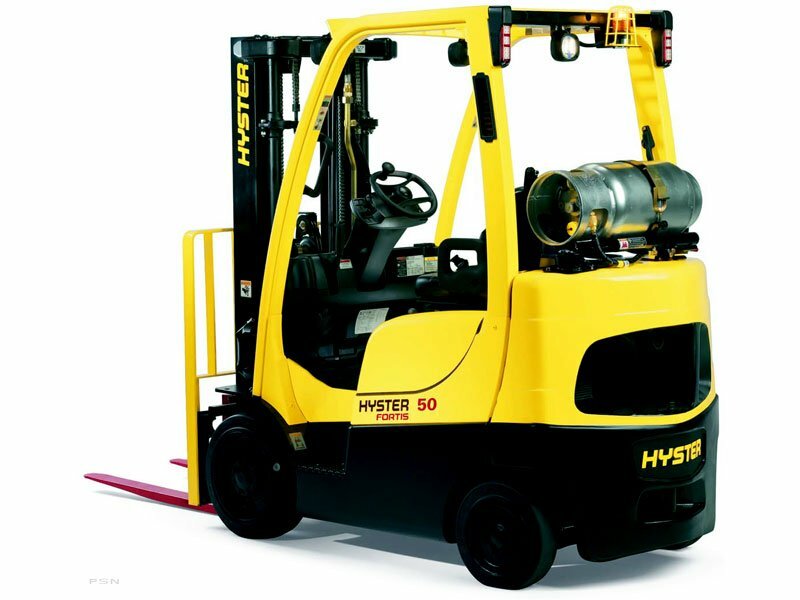 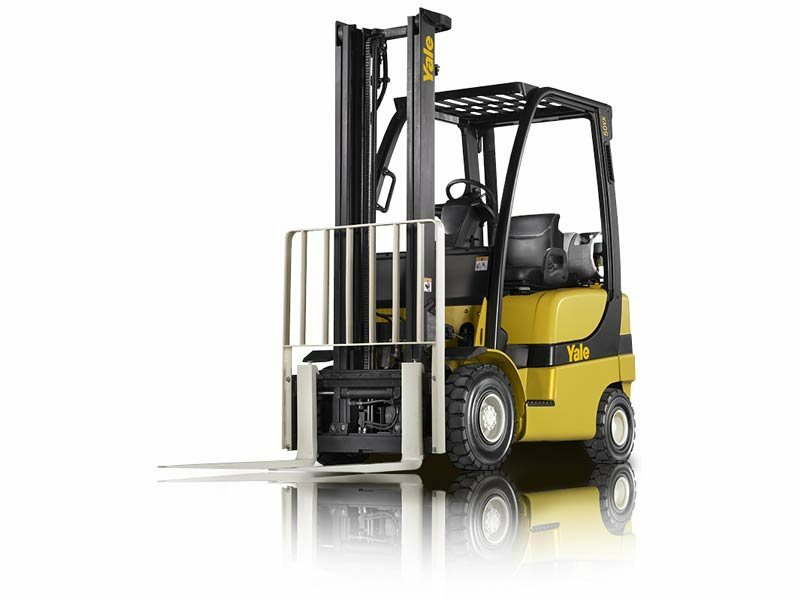 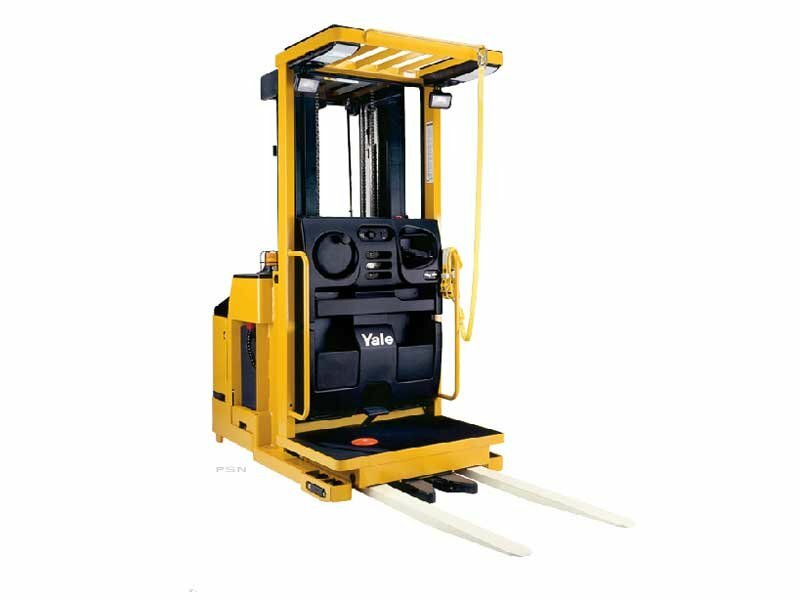 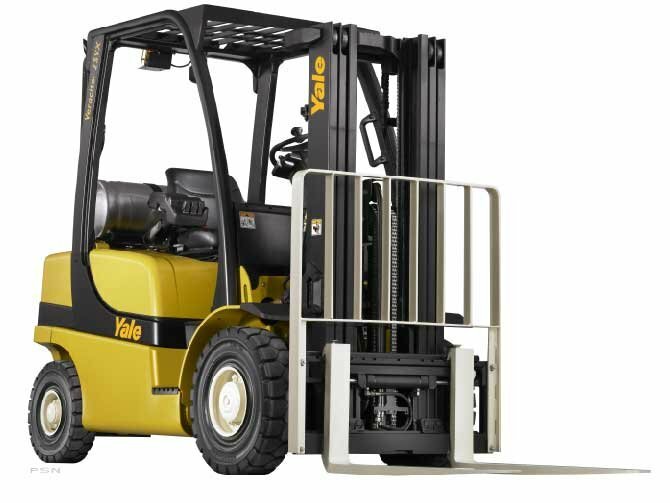 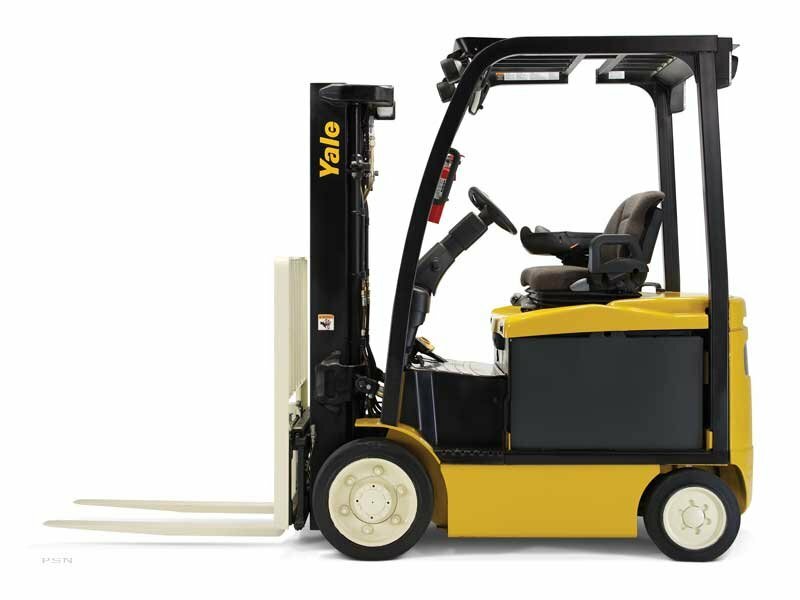 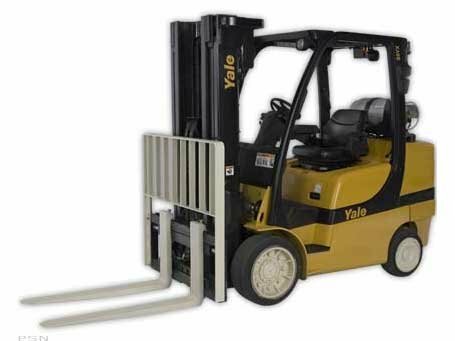 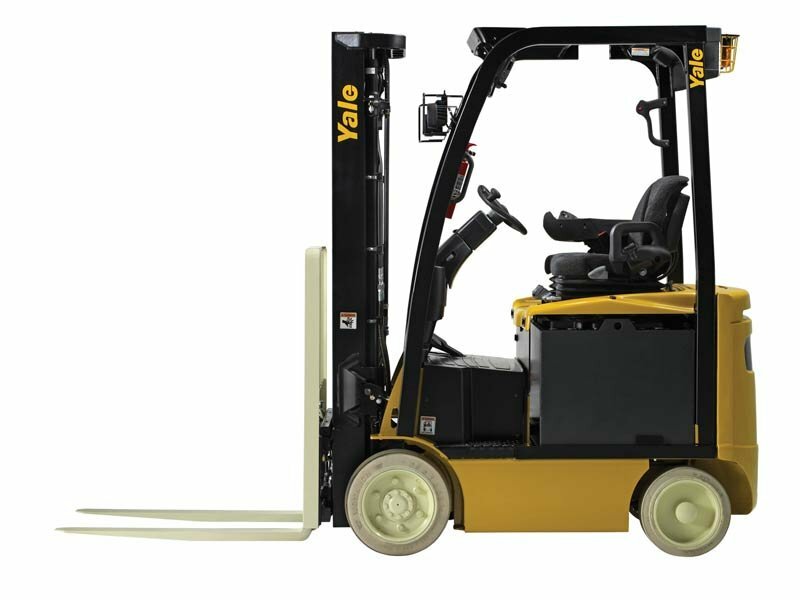 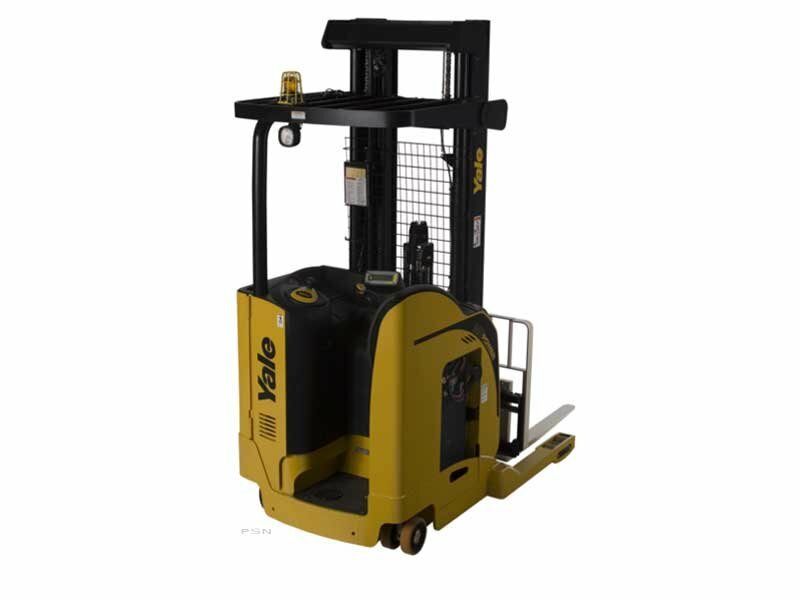 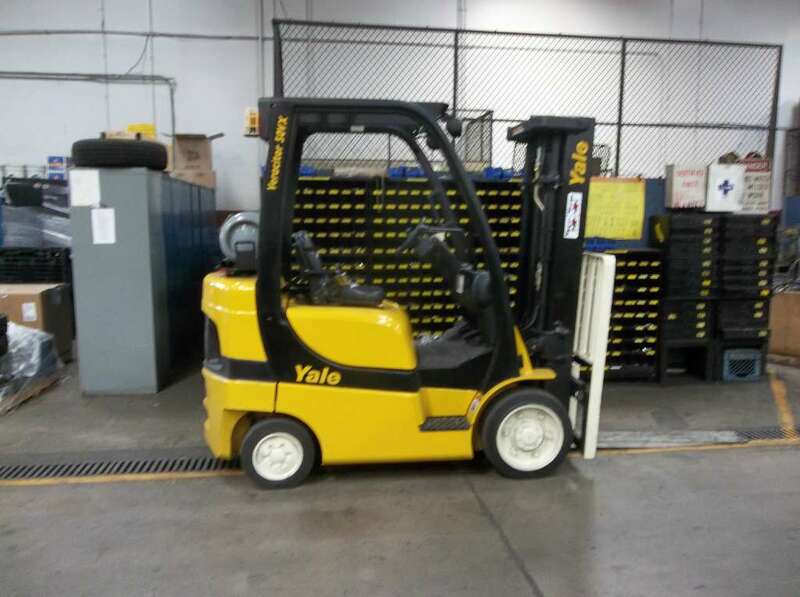 When you rely on Yale Chase for forklift rentals, you’ll never have to worry about not being able to find the right machine. 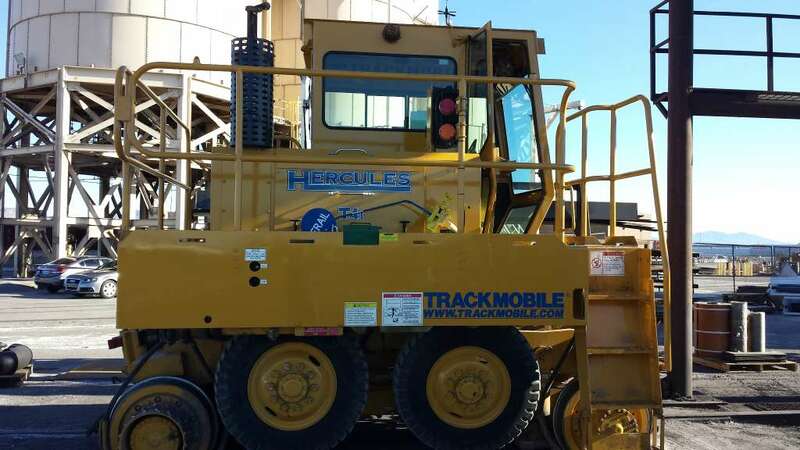 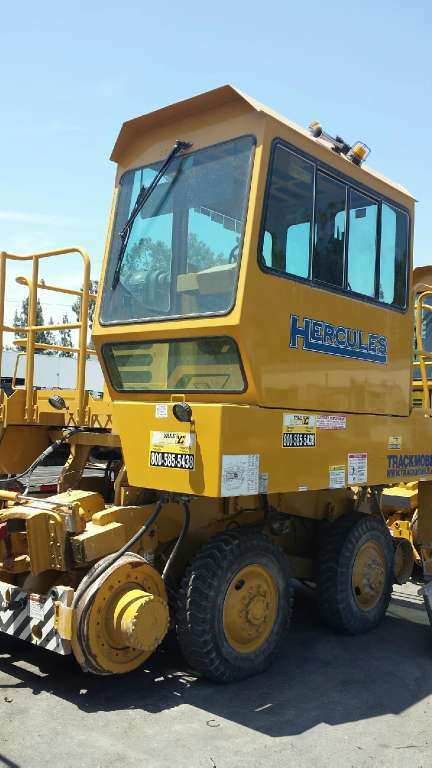 Our fleet includes more than 1,000 pieces of equipment, including specialized attachments. 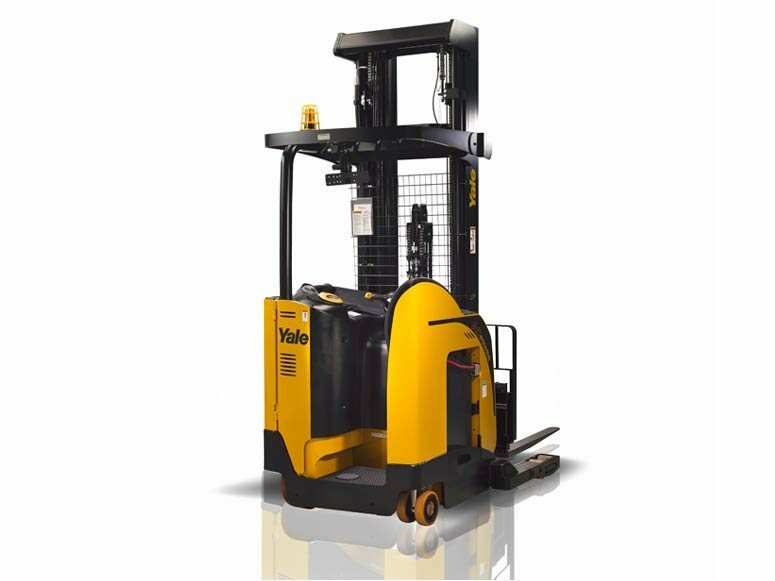 Machines range in capacity from 2,000 to 36,000 lbs. 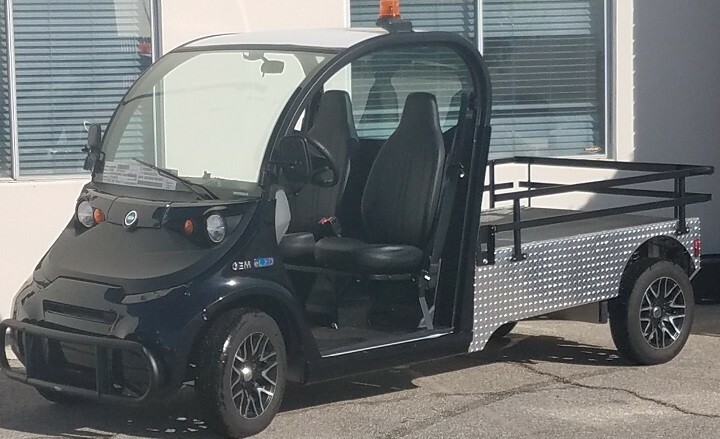 so we can help meet the needs of jobs of all sizes. 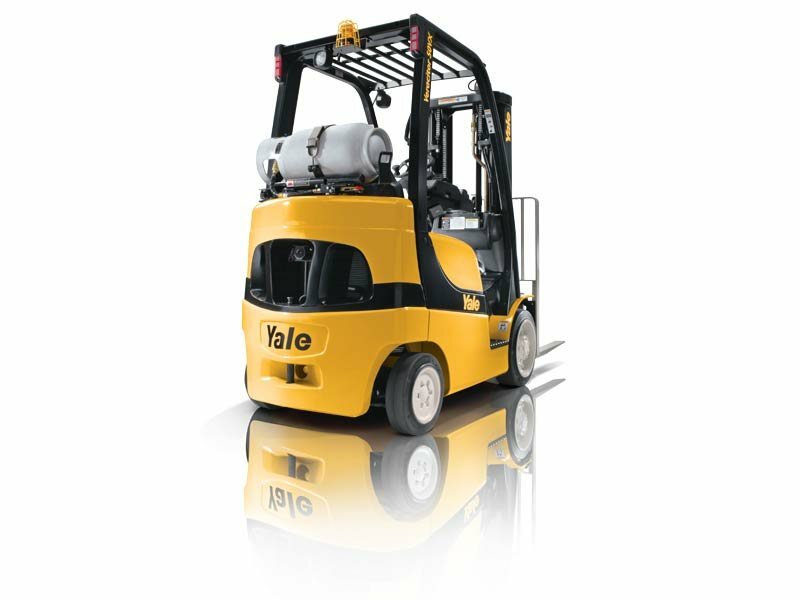 Regardless of whether your forklift needs are for a few days, a few weeks, a few months or longer, it’s never a problem at Yale Chase. 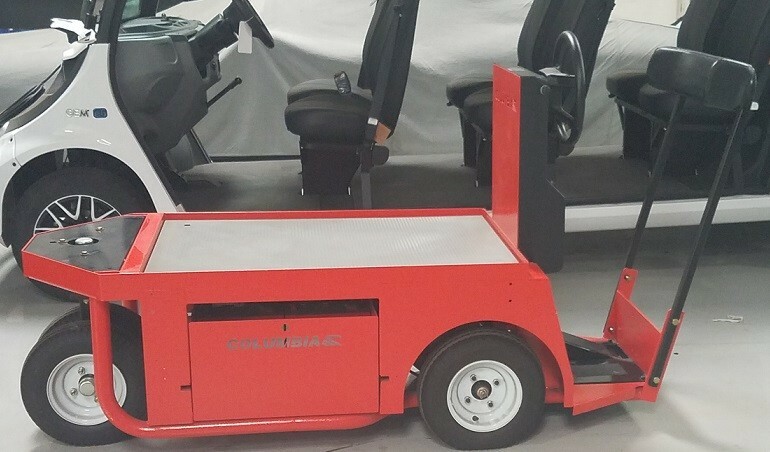 You can rent a machine for as little as one day or as long as 96 months or more. 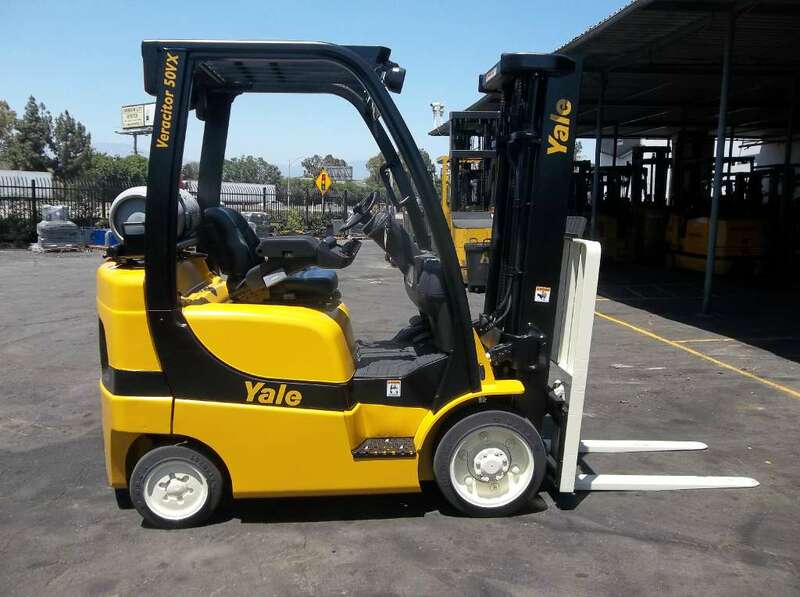 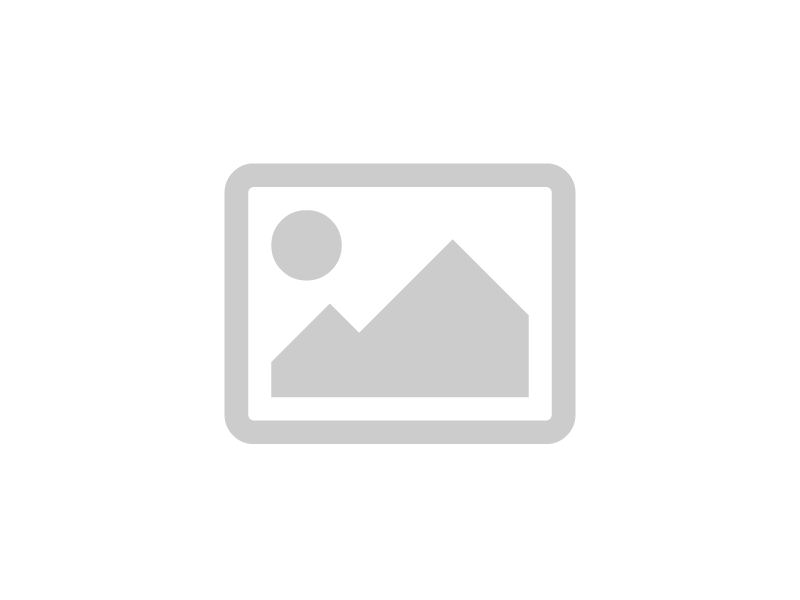 This provides you with the flexibility to meet all your business needs, no matter for how long of a period they may last. 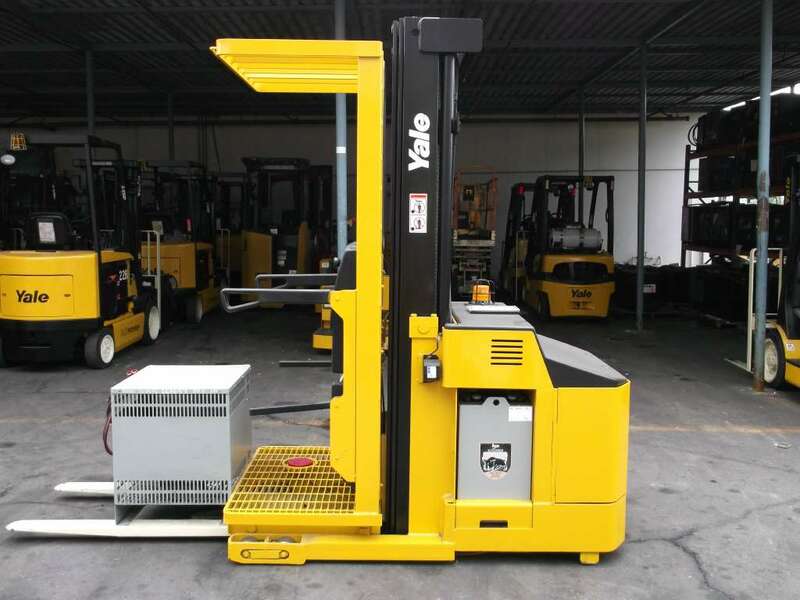 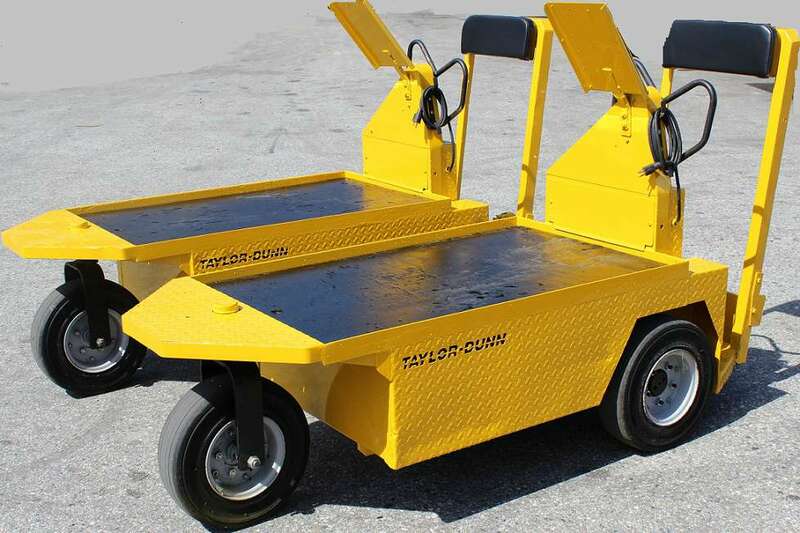 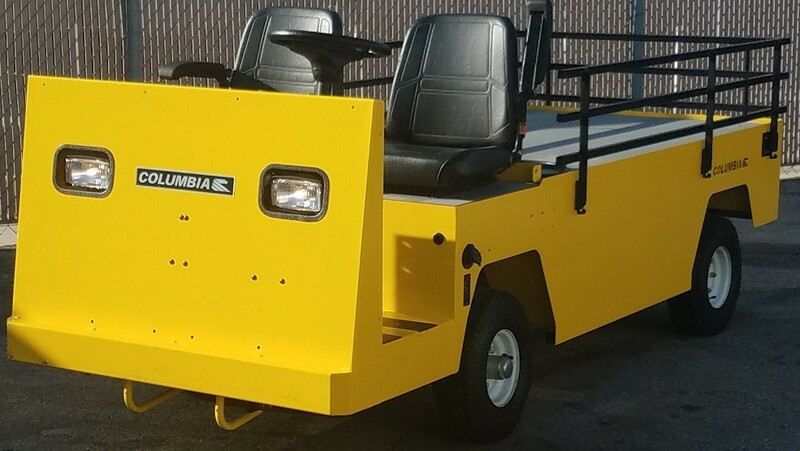 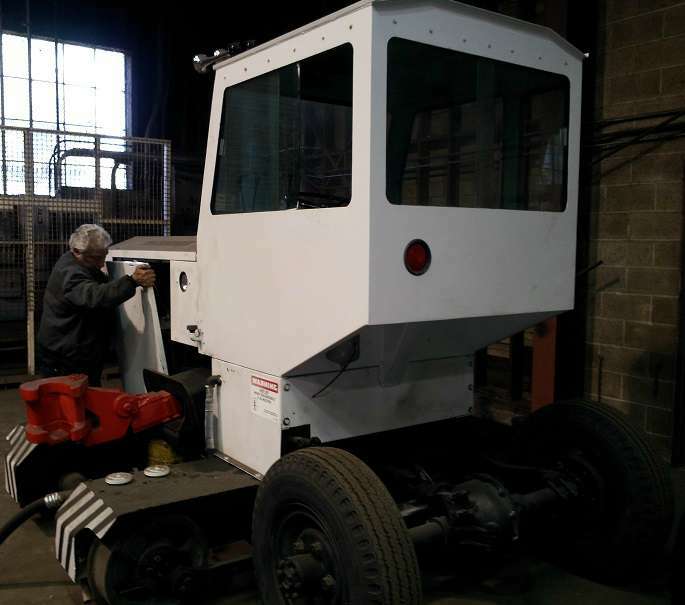 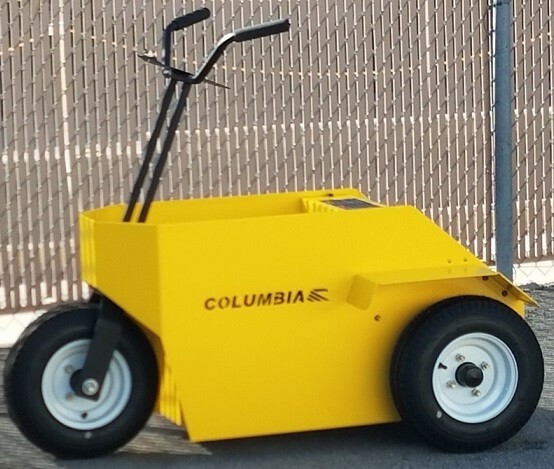 A sudden forklift breakdown can leave you in the lurch, and you may need a machine quickly to ensure filling a big order in a timely matter or simply to avoid extensive downtime. 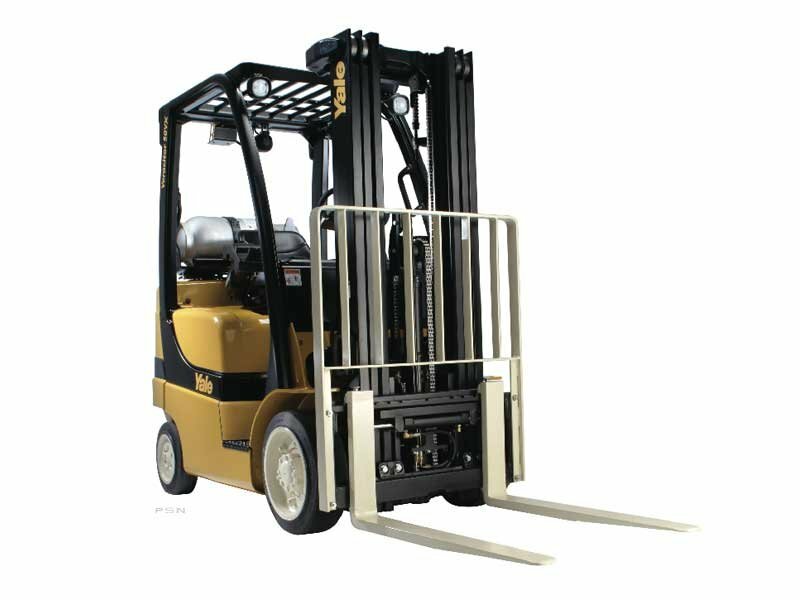 That’s why we offer same-day delivery for our forklift rentals in many instances, limiting a potentially devastating loss of productivity. 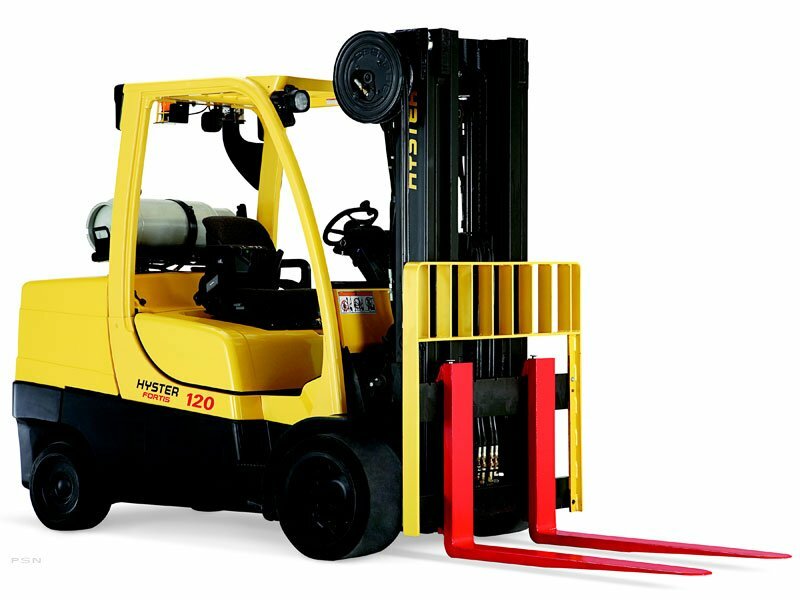 If your forklift rental is for the long term, you won’t have to worry about additional costs for maintenance. 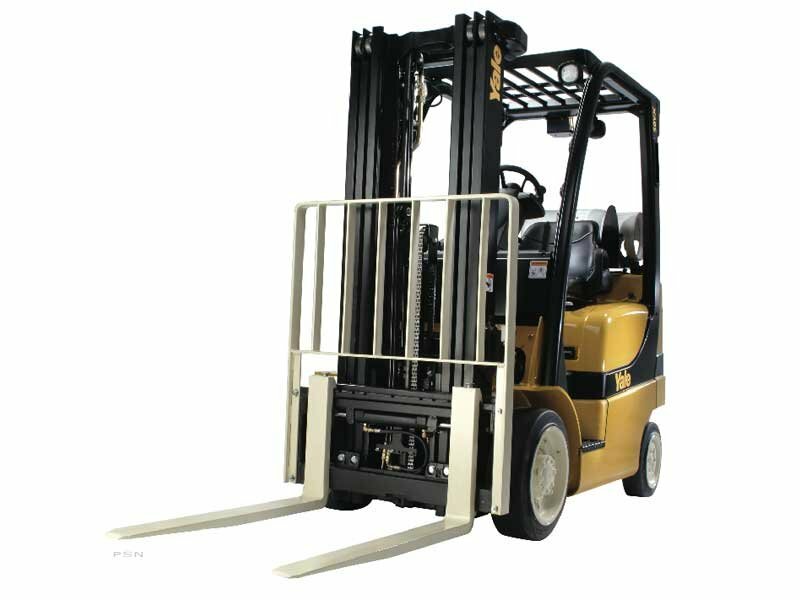 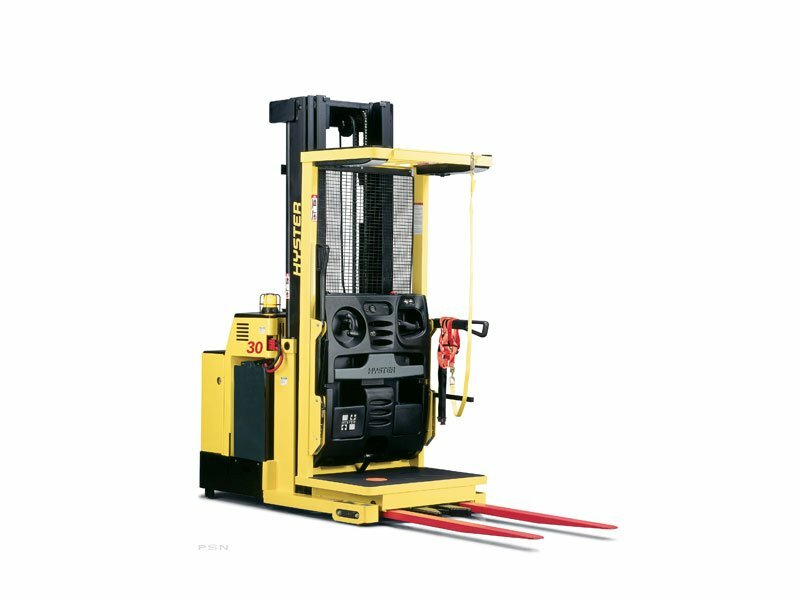 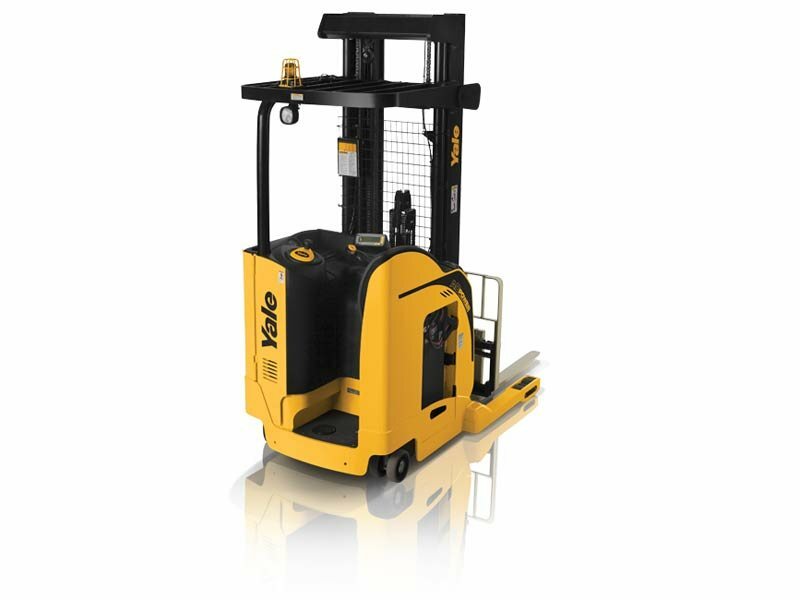 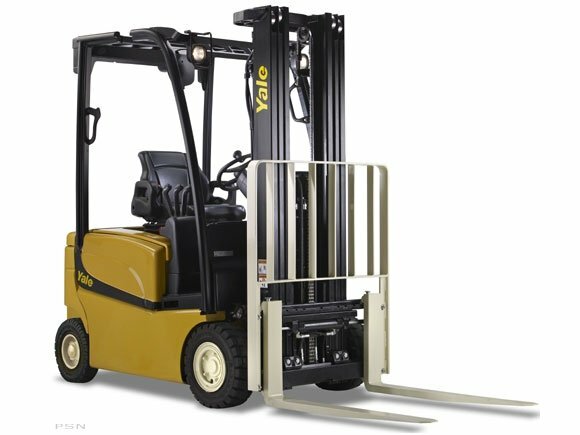 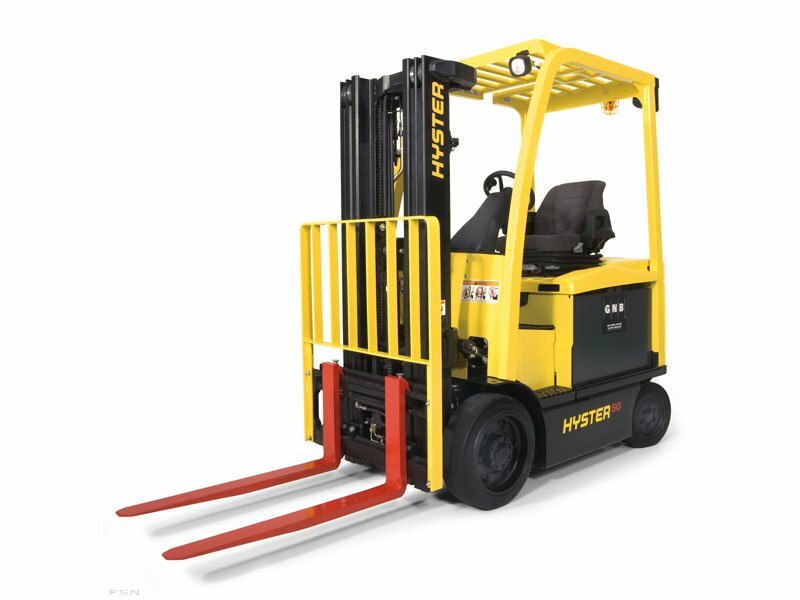 The price of our forklift rentals includes routine maintenance to ensure your machine continues to perform efficiently. 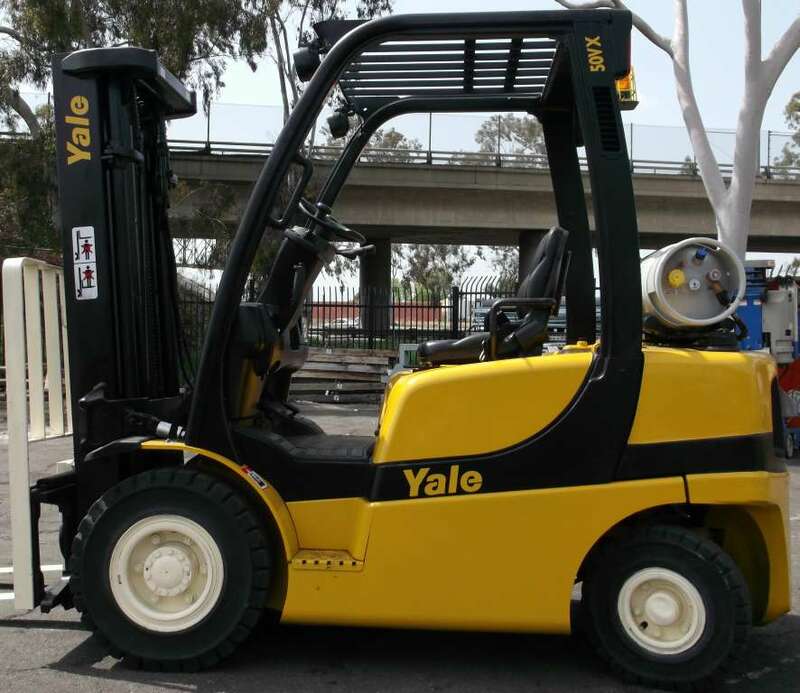 That’s just one more reason why businesses throughout Southern California have come to rely on Yale Chase for their forklift rental needs.